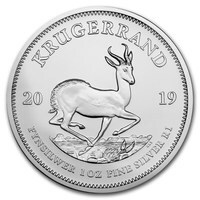 Similarly to many other international coins, such as the Britannia Coin, or the Chinese Gold Panda coin, the Krugerrand features many elements of African heritage and culture. This coin is a very attractive choice for investors all around the world. It is an opportunity to collect or invest in a premium quality silver coin, for an excellent price too. 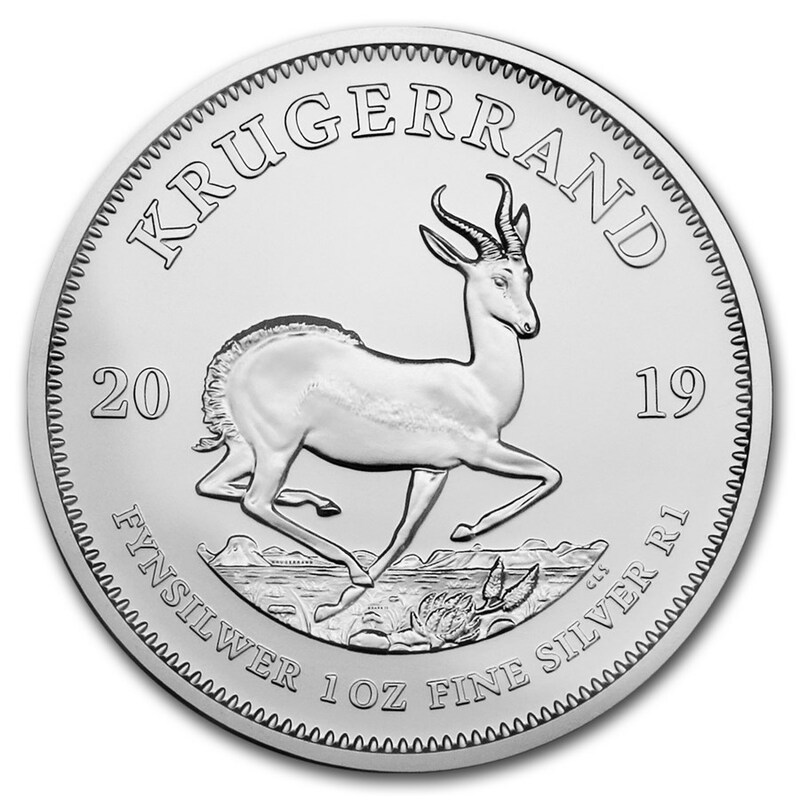 The silver Krugerrand is a popular coin all around the world. It features on the obverse side with historic elements of South Africa, like for instance the South Africans Republic's first president, Paul Kruger. On the reverse side, we can see the springbok, which is the national animal of South Africa.